The original Wii console was massively popular for Nintendo, the company managed to sell 100 million units of the device. According to a recent report, Nintendo were expecting to sell 100 million units of the Wii U console, unfortunately for Nintendo sales of the console were much lower than their target. 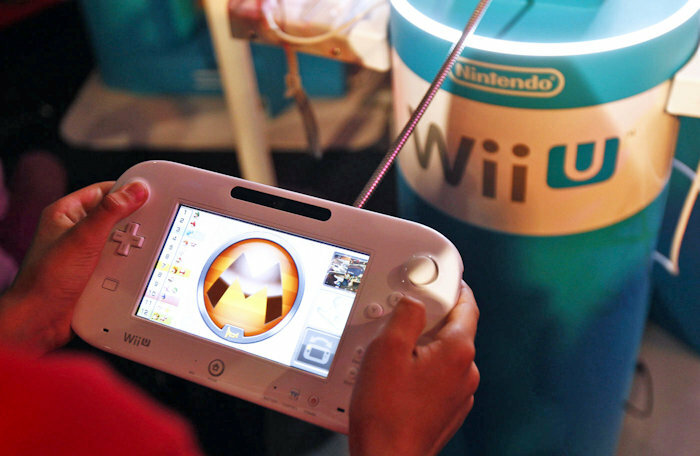 The news came from the company’s recent investor meeting where their President Tatsumi Kimishima revealed that they had expected to sell 100 million Wii U consoles. In an internal sales representative meeting, someone projected that we would sell close to 100 million Wii U systems worldwide. The thinking was that because Wii sold well, Wii U would follow suit. Nintendo have actually sold around 10 million units of their Wii U console, this is 90 million less than the original Wii U.